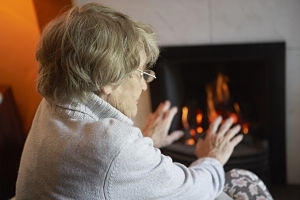 Leeds City Council is currently working with partners to secure grant funding to support private residents with the installation of central heating. 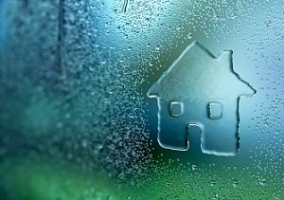 If you are an owner occupier, a private tenant or a private landlord in the area, and are interested in obtaining a grant for central heating and are not already signed up to the scheme, please enter your details by clicking on the link below, so that we can contact you with details of any funding package that becomes available. 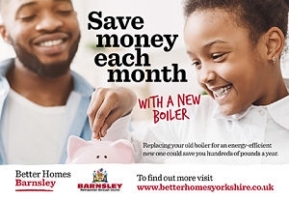 Alternatively, you can contact Better Homes Yorkshire on 0800 597 1500. 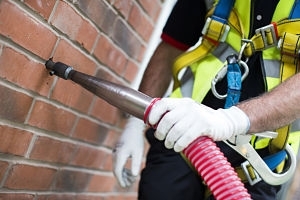 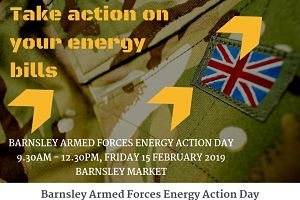 Private householders in Swarcliffe who are interested in obtaining a gas connection should contact Communitas Energy on 0113 4261616.